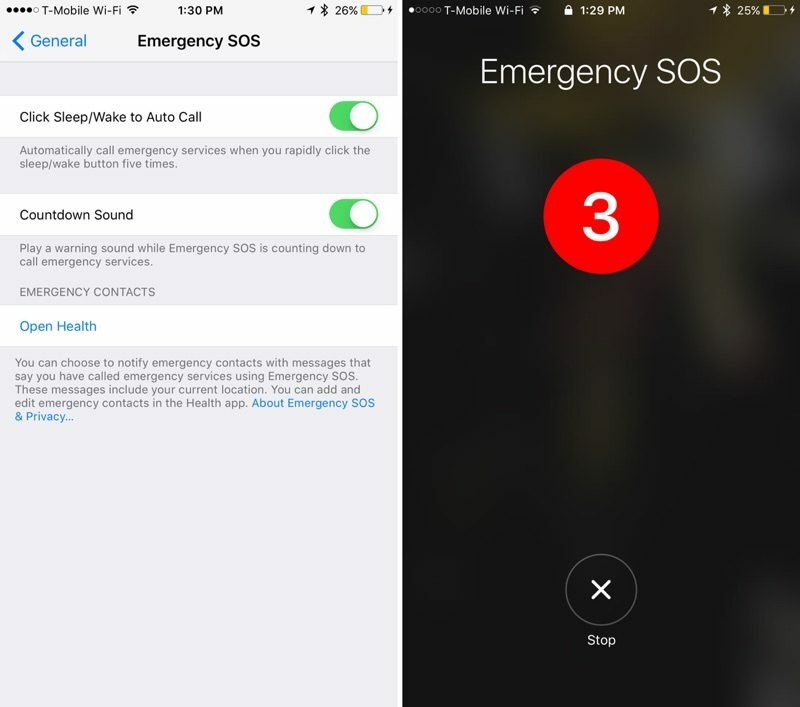 Earlier in June, Apple outlets had started reporting the addition of the Emergency SOS feature in iOS 11 which would automatically call the Emergency number according to the country when it was triggered. The trigger was a successive clicking of the Sleep/Wake button five times in a row, causing the phone to sound a warning too.This feature would allow the users to contact the emergency services even if they are in a situation that does not allow them to call the police or click the Emergency call service button on the iPhone. In the new update, this feature does more than just call the authorities. It provides an option to power off the phone or to access the medical information of the user in addition to calling the authorities. It also disables the TouchID which secures the phone from unauthorized access. The iPhone would be unlocked only after entering the passcode. The option to turn on these Emergency features is available from the main menu of the Settings app on the home screen. There is an option to add Emergency Contacts in the Medical information and these contacts would get a notification informing them that you have triggered Emergency Services and the notification would include your last location as well. Creating a Medical ID on the iPhone is quite easy and essential as well. In the Health app, the Create Medical ID option allows the creation of Medical ID. 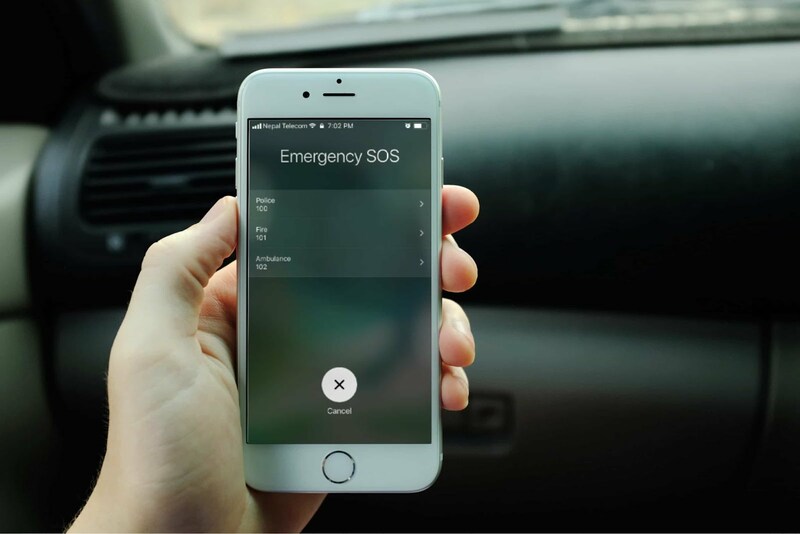 This feature could help the first responders to better help the person in danger instead of waiting for the Emergency contacts to respond.